Doesn't it make you mad when someone takes your stuff? It does me. Through Facebook, I was led to a blog post by The Bitchy Stitcher. 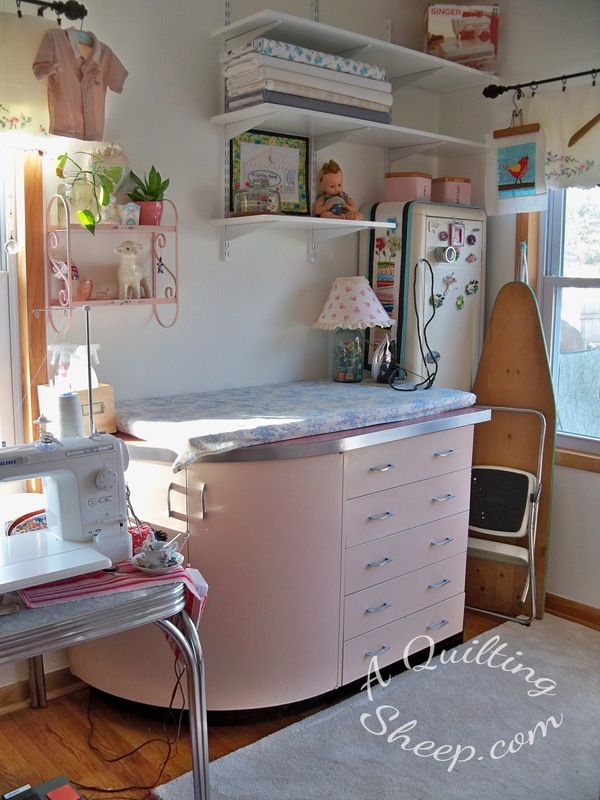 She shares about a web site that is pirating many quilters blog posts. Imagine my surprise when I have been pirated, too. They have a search box, so you can easily search your own blog name to see if you have been pirated, too. 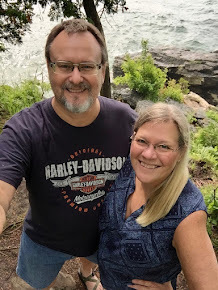 I am sad to say, I recognize many blog posts that are on there now from my other blogging friends. =( Make sure you go check and see if you are on there. What this means is I will have to change my settings to a truncated rss feed. 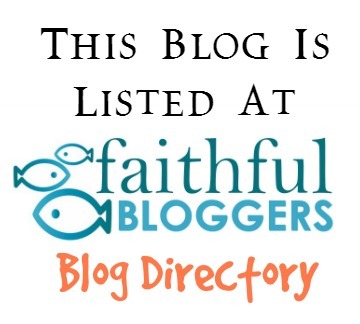 If following by email or on a blog reader, you will only get a small portion of my blog post. To read it all, you will have to click though and come to my blog to read the rest. At least, that is how I think it all works. =) I am in the process of learning about this stuff. The thieving blog is hosted by GoDaddy and they have procedures to deal with infringement. I am going to try to wade my way through the legalize and lodge a complaint. With that, not so happy post, I am off to do some behind the scenes work on my blog. A couple years ago I happened to find out that someone was stealing entire blog posts of mine and publishing them under their name. It took quite the detective work to even find a way to contact them, but when I did, I have them a 3 day deadline to get it off their site or I was going to contact Google and (somehow) prosecute them. When I checked back a few days later it was no longer there. But who knows. And it's so annoying! I didn't have patterns but I don't like anyone using my photos without permission and even my posts themselves. Hope this can be resolved for you. Wow, that is terrible! Why would they steal other people's posts? My stuff is on there and I'm so frustrated! I commented all over their posts and already sent a complaint to GoDaddy. i BLOGGED THIS to spread the word..
What a shame. I had it happen a few years ago to me too. Amy do not change the way you blog because of one silly person. You may loose followers if they have to click through. Just leave them a comments do say take it off now! You are right there are many familiar names there. But I wonder how people follow them? Sorry it happened to you, but take a deep breath. I went to the site. I typed in my blog name and a few things came up, not many. It's not like this blog is claiming all these blogs as their own. I mean one was from a linky posting that I linked one of my projects to that had a link to my blog. You can see that the postings come from a variety of other blogs out there. I think this might be a good thing because maybe someone will see my link and come to my blog. Plus what is the difference between posting my blog posting on their blog OR pinning my photos on Pinterest? 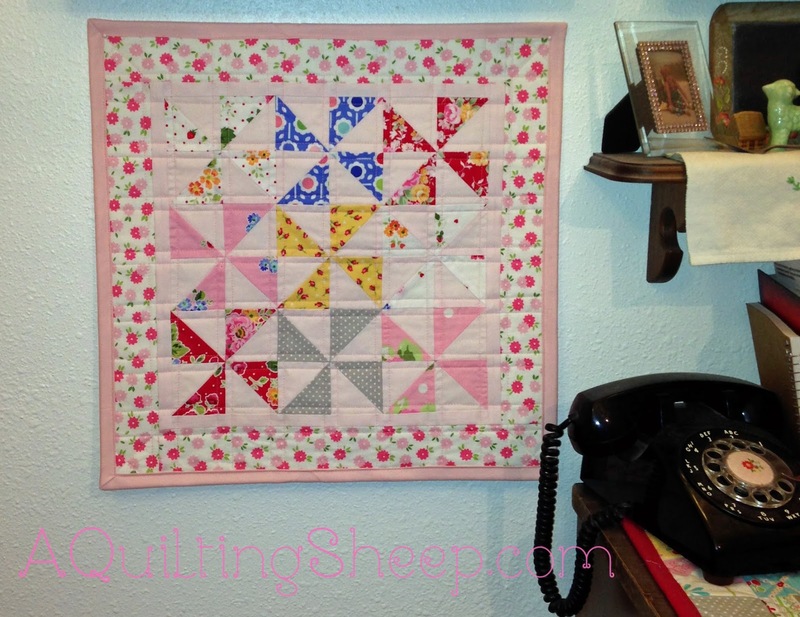 Or when we show a photo of a quilt for instance that is not our own quilt on our blog but we link to another blog. If they took you entire blog and passed it off as theirs, that's one thing, but a partial posting of your blog is like free advertising to your blog. If someone likes what they see they will visit your blog, right? What about those tutorial blogs that link to other blogs? Are they stealing in your opinion too? I think people are making way too big of a deal out of this. I'm glad somebody finally gave details. I've seen bloggers complain that their patterns were stolen, but they never say who does it. They should! Those people didn't respect the work of others so why should their privacy be respected? In response to Patchouli Moon, they are copy/pasting our blog articles, and acting as if we are 'guest posters', THEN they are signing up for a bunch of google ads, to get money off of OUR posts. This isn't a little issue, this is wrong. Several of my posts were pasted and it does not link back to me. This is my content and I did not give permission for it to be used. I couldn't get onto the site....ugh.....hope you figure it out!! That's nasty! !...you work HARD on your blog!! Ha Ha ! I just was jumping over to tell you that,,, and saw your uhttp://www.blossomheartquilts.com/2014/04/rss-feeds-truncated-vs-full-posts/?utm_source=feedburner&utm_medium=email&utm_campaign=Feed%3A+BlossomHeartQuiltsModernQuilting+%28Blossom+Heart+Quilts+%7C+Modern+Quilting%29pdate..
Oh, I'm sorry to hear that! But I'm so happy to find your blog again! When google reader ended, I had a hard time remembering the blocks I loved.....so glad to be back. It is sad for those of us who try hard to link back to where we got our ideas from so that our readers can see the original ideas, along with our take on it. Still, most people are honest, but, the few that are not, sure do make a big problem. Sorry. Glad the site is down. Hope they didn't just move to another site. Looks like they received enough complaints, I think the site has been taken down! Yay! I believe that is why many bloggers do the truncated posts requiring a click to read more. If I start blogging again regularly, I may make the change, too. Another pretty quilt! I am making headway on changing our extra room into my studio and getting a excited about furnishing and decorating it, too!